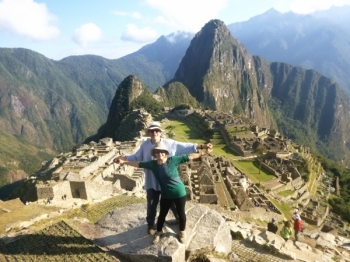 It was an adventure of a life time.It was wonderful to have such a great guide, Marcos. He was extremely knowledgable and gave such concise explanations. The porters are amazing, and the food was great. 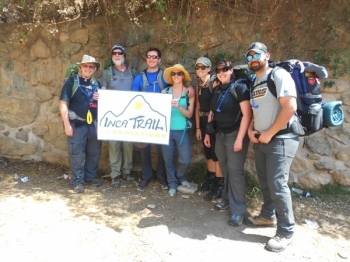 My friend Scott told me he was going to hike the Inca Trail, but no one would go with him and the sign up deadline was fast approaching. Experiencia recomendable, llena de buenos momentos compartidos con la dificultad que siempre es superable por el mejor guia que nos ha podido tocar, admirable tambien todo el trabajo que hacen con buen animo. 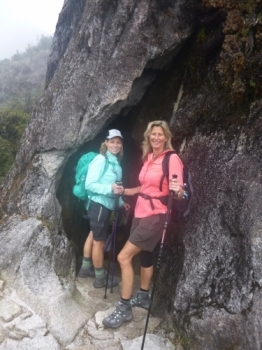 proud to have completed the trek as a fifty plus woman. 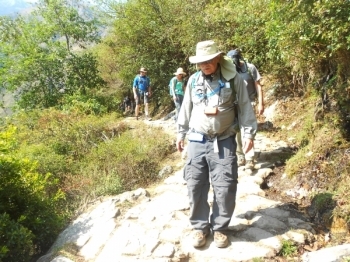 The trek was challenging but fun and there was always something interesting to see around every twist or at the top or bottom of every endless set of stairs. Solo puído agradecer los biênios momentos que é passado junto a vuestro personal Portadores y a Raul an sido en todo momento personas enterramento profesionales en su trabajo. Trip was great! 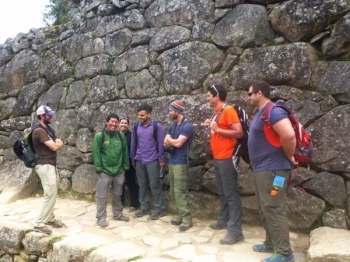 Inca Trails was professional and polite. 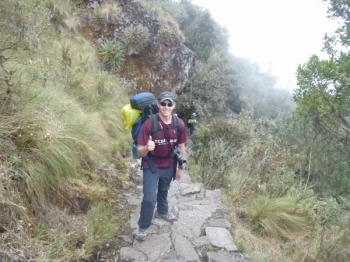 I kept comparing service to the service I had when i climbed kilimanjaro and it met expectations in every way. Food on the trail was great. 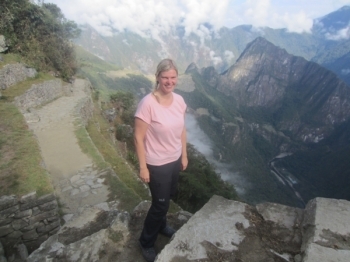 My experience with Inca Trail Reservations was nothing short of being 5 stars. Going into this trip i was extremely nervous and doubting whether I could do it. The trip was well organized and a lot of fun. The food was delicious. The physical work was worthwhile and rewarding. 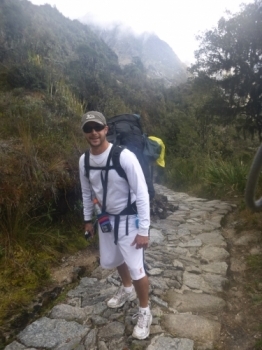 The Inca Trail is by far the best way to see Machu Picchu. The porters were all respectful and professional. The views were gorgeous. 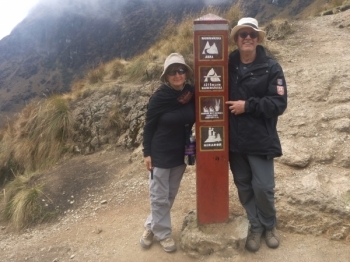 I would do another trek with Inca Trail Reservations. 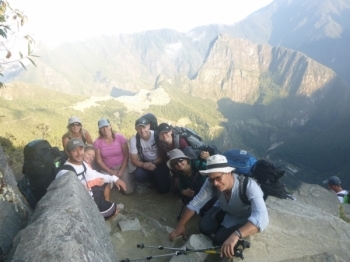 I had an amazing trip with Inca Trail Reservations. 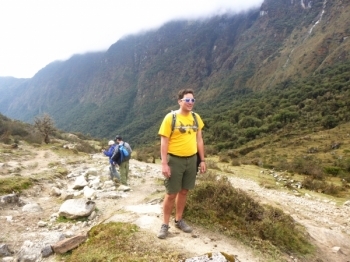 Every aspect of this Trek exceeded my expectations. It is hard to describe the experience. Going from the mountains to the jungle in just one day and seeing how much the scenery and experiences change is incredible. Going over the pass between the Humanti and Salkantay mountains was one of the highlights of the trip and maybe my life. The trek was amazing! 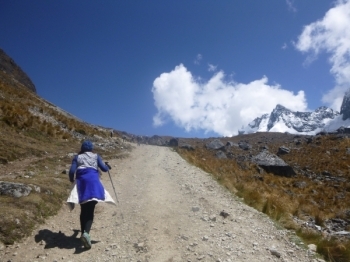 The guide was awesome and personable there are several options for the Salkantay trek but incatrailreservations had the best camp sites, food and people! I loved the awe inspiring views of the steep peaks and jungle. The cooks cooked great food and were great soccer players. 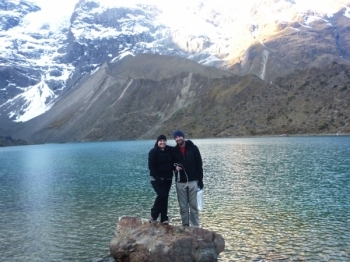 I had an amazing time on the Salkantay Trek adventure! 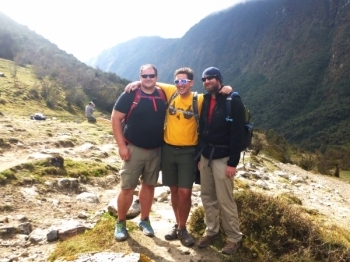 All of the Inca Trail Reservations staff were extremely friendly and helpful .